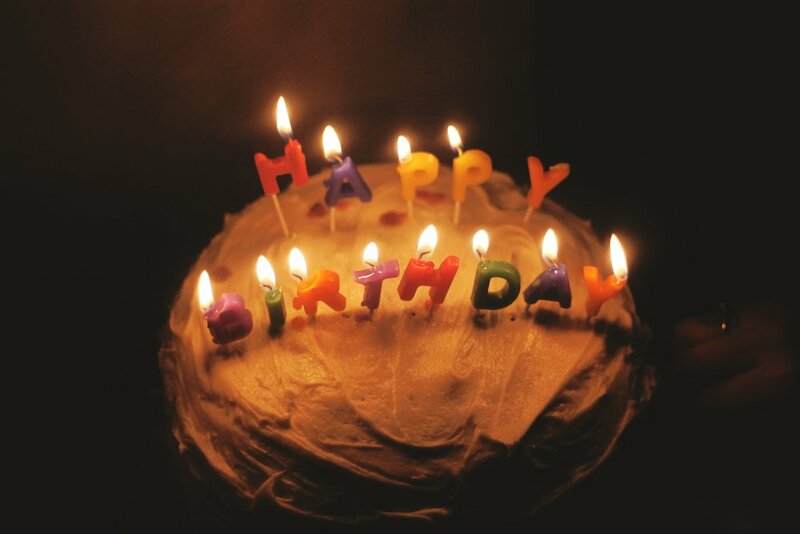 Blog — Get It Going! One of the best ways for children to get creative in play and express themselves is through art. A gift of paints, crayons, colored pencils, or other art supplies are always great "go to" present ideas. We need to work together to further normalize owning our sense of self-confidence. While putting ourselves down constantly, we’re making life a lot harder than it needs to be. We’re all just doing our best and we need to acknowledge that. I want to start out by saying that while we do have a major problem, there are a lot of incredible things happening in terms of improved self-esteem right now in social media. For example, if you peruse through the search results of the hashtag #bodypositive on any social media platform, your electronic device will be flooded with exactly what we want to see even more of. People of varying genders, races and body types are owning their thin and curvy bodies, their ribs and cellulite, their acne and skin conditions, and so on. You can find more body positive social media campaigns here: https://www.bustle.com/articles/75539-9-body-positive-social-media-campaigns-that-are-changing-how-we-perceive-beauty-both-in-and. When we are constantly fed what we ought to look like, act like and dress like, we realize that those standards are unmanageable. Whether a person doesn’t have the desire to lose weight, struggles to stick to healthy eating, or suffer from a health condition, they shouldn’t be shamed into feeling that they are any less beautiful or worthy of love. They shouldn’t ever have to feel any less, in general. This goes for slimmer folks, as well. By placing a serious mental illness, such as an eating disorder, on a person because they are thin can be equally hurtful. Thyroid issues, for example, can cause people to struggle to gain weight, just as they can have the opposite effect on others. While there are countless other health reasons that a person might be unable to lose or gain weight, hypothyroidism and hyperthyroidism are conditions that many face. To learn more about these two conditions and the difference between the two, visit: http://www.everydayhealth.com/thyroid-conditions/hypothyroidism-vs-hyperthyroidism-whats-the-difference.aspx. With those points being made, it is in your best interest to never put down another person’s weight, especially when you don’t know what they might be going through. Through magazines, television shows, movies, billboards, commercials and so forth, we are presented with images of photoshopped, sexualized objects rather than the average woman that the majority of us can better relate to. Check out this Daily Mail article that demonstrates how even models can’t live up to the standards their photos portray: http://www.dailymail.co.uk/femail/article-2522642/Models-dont-look-better-rest-Photographers-self-portrait-series-proves-just-deceptive-beauty-campaigns-be.html. We’re stuck in a rut of putting our time and souls into attempting to live up to this image of perfection that doesn’t exist. When we’re all walking around in our own self-doubting bubbles, wondering what others are thinking of us, it turns out that we’re all too busy stuck in this sick cycle to even have the opportunity to be judging others. When you catch yourself participating in that thought process, correct the situation by smiling at or complimenting someone. Not only will you be ending your own negative self-talk, but you’ll be making others feel better about themselves, as well. When we put all of our energy into comparing ourselves, we lose the chance to focus on how we can be more satisfied in life. Upon making this shift, we can begin empowering others through practicing kindness and sharing that we’re letting go of the self-doubt voice in our head. While on the topic of being kind, a great way to make a habit of practicing kindness is through Get it Going Now’s monthly subscription box. Each month, Get it Going Now subscribers receive a box which contains instructions, materials and cool souvenirs that result in a project to perform a good deed. By subscribing to Get it Going Now, you will feel inspired by your monthly opportunity to practice kindness, gratitude, and even learn new ways to improve self confidence. Learn more about Get it Going Now here: https://www.getitgoingnow.com. We ought to start building each other up, focusing on bettering ourselves on the inside and begin practicing positive self-talk. Below is a list of examples of what positive self-talk looks like. I am self-aware and in control of my own life. I am no more or less than anyone else. I can grow during tough times. Read this Psychology article titled, “The Power of Positive Self-Talk”: https://www.psychologytoday.com/blog/hope-relationships/201605/the-power-positive-self-talk. With an increase in awareness of your negative self-talk, you will remind yourself that you are, indeed, enough. Share your thoughts with us in the comments section below. Within this book, Mrs. Ruler teaches her students that kindness is cool. Her kindergarteners help fill their classroom’s kindness bulletin board upon their completion of good deeds. 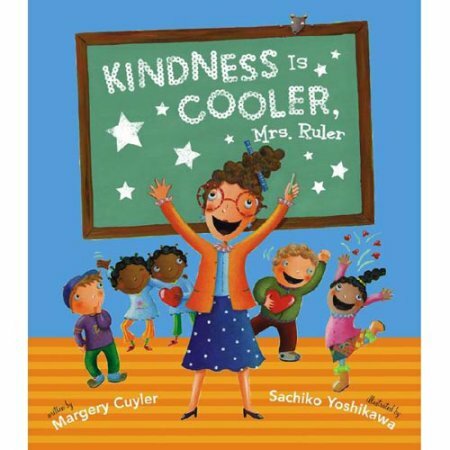 You can purchase “Kindness is Cooler, Mrs. Ruler” here (https://www.amazon.com/Kindness-Cooler-Ruler-Margery-Cuyler/dp/0689873441/ref=sr_1_1?ie=UTF8&qid=1488820808&sr=8-1&keywords=Kindness+is+Cooler%2C+Mrs.+Ruler). This book teaches children to be bucket fillers rather than bucket dippers. Little readers learn the importance of kindness, love, and gratitude. You can purchase “Have You Filled A Bucket Today? A Guide to Daily Happiness For Kids” here (https://www.amazon.com/Have-Filled-Bucket-Today-Bucketfilling/dp/099609993X/ref=sr_1_1?ie=UTF8&qid=1488820825&sr=8-1&keywords=Have+You+Filled+A+Bucket+Today%3F+A+Guide+to+Daily+Happiness+For+Kids). Young readers witness the ripple effect of practicing kindness, as they read this book. While someone might feel “ordinary”, they can feel important when they brighten the lives of others. You can purchase “Ordinary Mary’s Extraordinary Deed” here (https://www.amazon.com/Ordinary-Marys-Extraordinary-Emily-Pearson/dp/0879059788/ref=sr_1_1?ie=UTF8&qid=1488820840&sr=8-1&keywords=Ordinary+Mary’s+Extraordinary+Deed). 4. What Does It Mean to Be Kind? While reading this book, children will see what a difference kindness makes. Practicing acts of kindness comes across as courageous within this read. “What Does It Mean to Be Kind?” goes beyond spreading kindness to fellow people, by including animals, our planet and ourselves. 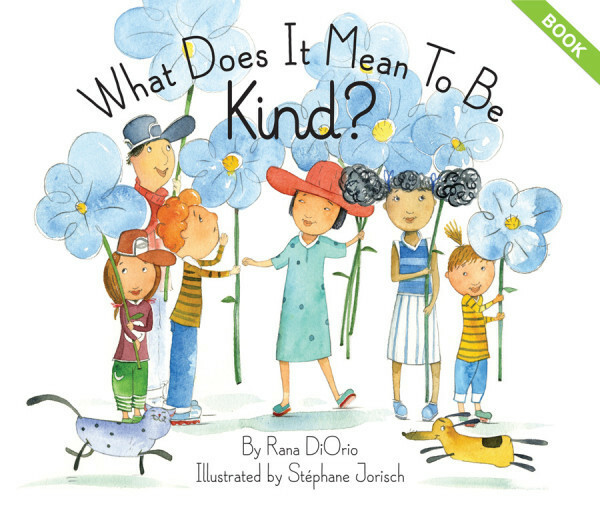 You can purchase “What Does It Mean to Be Kind?” here (https://www.amazon.com/What-Does-Mean-Be-Kind/dp/1939775094/ref=sr_1_1?ie=UTF8&qid=1488820855&sr=8-1&keywords=What+Does+It+Mean+to+Be+Kind%3F). “Good People Everywhere” encourages gratitude, compassion and the significance of practicing kindness. This book demonstrates the acts of kindness performed by a variety of people around the world and is a great reminder that humanity is still alive and well. You can purchase “Good People Everywhere” here (https://www.amazon.com/Good-People-Everywhere-Lynea-Gillen/dp/0979928982/ref=sr_1_1?ie=UTF8&qid=1488820872&sr=8-1&keywords=Good+People+Everywhere). As parents, we often reflect on whether or not we’re “doing it right”. We want so many things for our kids—we want them to be happy, educated, cultured, musical, driven, and the list goes on. Above all, however, we want them to be good people. To raise our children into solid, compassionate adults, we need to instill a deep-rooted sense of kindness from an early age. We have compiled a small handful of the many reasons you ought to be practicing kindness with your kids. 1. Practicing kindness opens the door to empathy. Empathy, to paraphrase Merriam-Webster, is the ability to be aware of another person’s feelings, experiences and emotions through putting yourself in their shoes. We can all benefit from offering and receiving empathy, so beginning to understand such a concept as a child is ideal. When children are kind to others, they are fortunate enough to witness another person’s body language and facial expression transform into joy. To recognize someone else’s happiness is an excellent starting off point in understanding empathy. 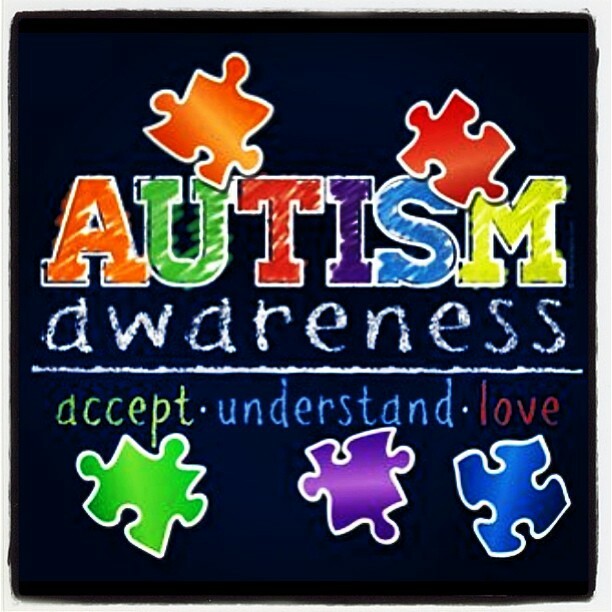 This also gives children the opportunity to notice when people are experiencing feeling other than joy and happiness. Children feel and acknowledge a range of emotions, so when they notice it in others, they can relate to them. That, my friends, is empathy. Moments of emotion recognitions, such as those, are the perfect opportunities to offer support through the practice of kindness. 2. Practicing kindness lowers the chance of bullying. Bullying is, unfortunately, something that many children are exposed to through their educational experiences. Not all children are kind and not all children have examples in their lives to understand why being anything other than compassionate and empathetic towards one’s peers is unacceptable. Kids bully fellow kids for a multitude of reasons. Whether it be gender, race, developmental levels, social class, fashion, or anything else, being bullied never feels good. Due to your child’s newfound understanding of empathy, practicing kindness will make your child want to be a more compassionate person in their everyday lives. If more children focused on how they feel, how they want to feel and how they want to make others feel, bullying would drastically reduce. 3. Practicing kindness increases your child’s likelihood to stand up for others. Your child’s enhanced relationship with empathy will not only make them want to abstain from bullying, but it will result in wanting to stop bullying, as well. Having lived an example of what kindness looks like, they will be more likely to notice when situations are unkind. Wanting to help make others feel better, your child will want to correct the cruelty they witness. 4. Practicing kindness inspires a healthy sense of self-esteem. Practicing kindness makes children (not to mention, adults) feel caring and, thus, appreciated. People who are kind in their lives are more grounded in who they are and are, therefore, the holders of a deep level of self-confidence. By being effortlessly giving and a presenter of happiness, your child will feel important. The feelings of worthiness, importance and kindness are all healthy building blocks of self-esteem. 5. Practicing kindness improves your child’s relationship with gratitude. Through the practice of kindness, children observe the gratitude of others toward them. By being kind, they learn what thankfulness looks like and are able to mirror it. While practicing kindness, children often want to feel gratitude to confirm that they played a part in bettering that person’s day. Through experiencing how it feels to be thanked, they will want to be more verbally appreciative, themselves. Stay tuned for more posts on kindness, compassion, parenting, confidence and more!